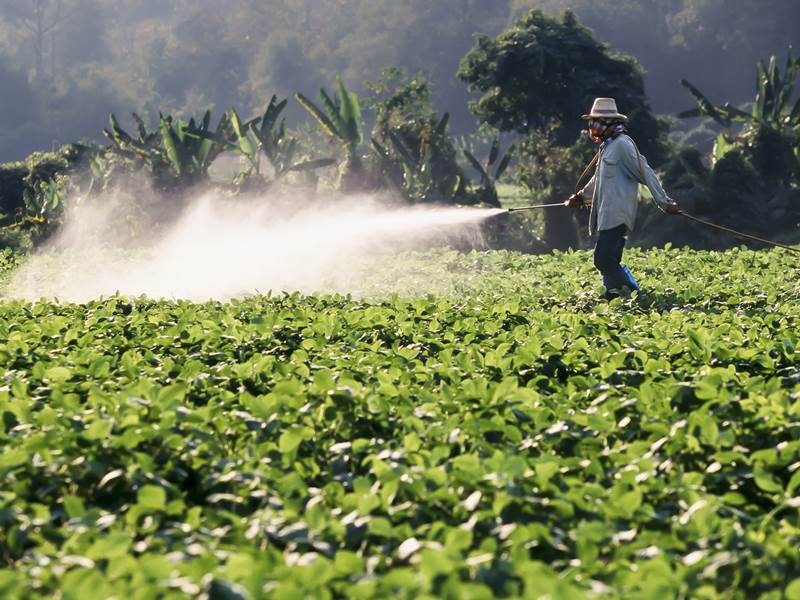 07 Aug 2014: The link between pesticides and cancer has long been a concern. Expert and public opinion is divided. There are convincing presentations by both sides of the argument. 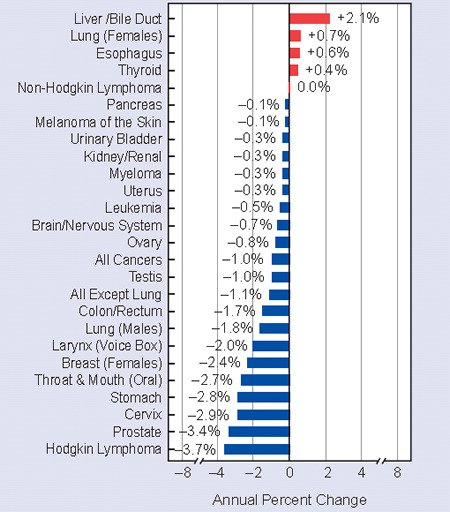 A study report released in 2010 by US President’s Cancer Panel found that the true burden of environmentally-induced cancer is greatly underestimated. It concluded that the grievous harm from carcinogenic (cancer causing) chemical use has not been addressed adequately by the nation’s cancer program. The chemical industry, especially pesticides business, and its experts obviously do not agree that a link has been scientifically established. 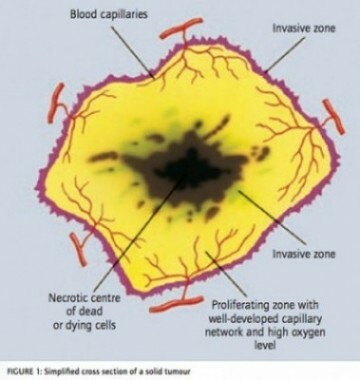 They argue that there are dozens of proven risk factors which needs to be addressed first in the fight against cancer. Canceris a leading cause of death globally. An estimated 8.2 million people died of cancer in 2012. The World Health Organization estimates that 14.2 million new cancer patients were diagnosed in the same year. Of them, 60% were from Africa, Asia, Central America and South America. It is highly likely that each one of us have at least known one person afflicted with cancer, if not succumbed to it. Fear of cancer is increasingly becoming more worrisome than common concerns like price rise, unemployment and corruption. What is cancer? Cancer is a generic term for a large group of diseases that can affect any part of the body. Other terms used are malignant tumours and neoplasms. One defining feature of cancer is the rapid creation of abnormal cells that grow beyond their usual boundaries, and which then invade adjoining parts of the body and spread to other organs. There are more than 200 types of cancer. Bone cancer, brain cancer, breast cancer, skin cancers, cervical cancer, stomach cancer, bladder cancer, lung cancer, rectal cancer, blood cancer and oral cancer are widely prevalent. Cancer strikes like a thief in the dark: unannounced and without any explanation. Why me? Ask the afflicted teetotallers without history ofalcohol and substance abuse. However, empirical studies show a greater prevalence of cancer among habitual alcohol consumers, smokers, tobacco and betel leaf chewers, drug addicts, sexual perverts etc. However, lifestyles are individual choices. They can be educated, counselled, assisted and empowered to make alternate choices. Though the individual is ultimately responsible for his health and life, his family and society has obligations. They help make public policies and regulations so that individuals make informed choices about intoxicants as well lifestyle behaviours. For example, not too long ago, breast-feeding of baby was a normal maternal duty. These days, increasingly young mothers have switched to bottle-feeding. 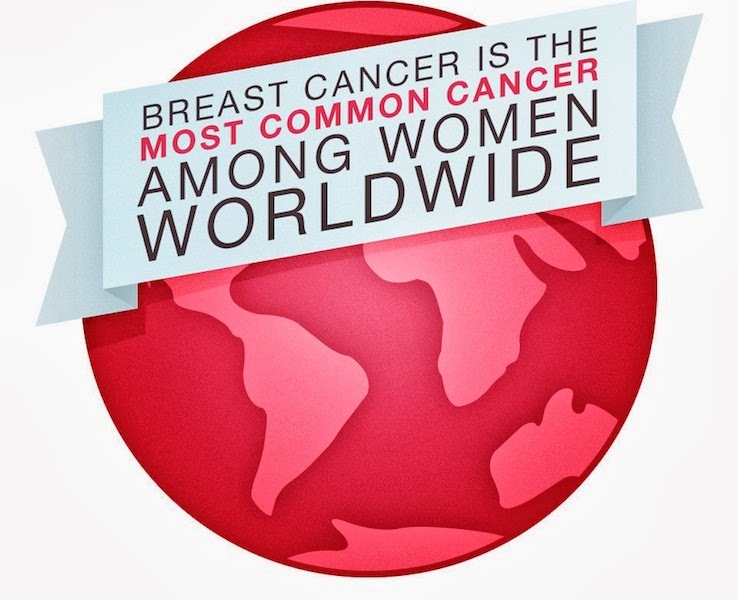 Field surveys have suggested that such women are at a greater risk of breast cancer compared to breast-feeding mothers. The link between modern poverty and cancer is, beyond doubt,more due to poor diet than starvation. This is true especially in urban environment. Their daily intake of fresh fruits and vegetables is declining, even in affluent households. The intake of dairy, poultry and processed meat products is increasing. These changes in dietary habits have to be reversed. Are we not eating too much carbohydrates including refined sugar? Are we not eating too much animal fat and protein? Are we not drinking too much carbonated fizzy drinks? Modern mal-nutrition is less about lack of money to buy healthy food articles, prepare healthy meals and eat them in proper way. It is more about a cultural mind-set based on lack of awareness of well-being and a general un-caring attitude. This is especially true of lower middle class households who prioritize purchase of home appliances and packaged ready-to-eat food (2-minute noodles?). They should instead be spending their money to include more fruits in their diet. 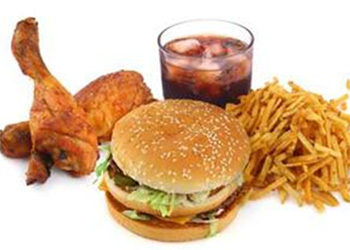 One of the ill-effects of such dietary habits is obesity. Obesity is linked to cancer. There are environmental risk factors beyond the control of an individual. These have not been studied to assess their impact on our health. Exposure to Solar and man-made radiations, Environment Pollution and Ingestion of Hazardous & Harmful materials are major concerns. Especially, environment hazards and cancer causing properties of pesticides require attention both at citizen and government levels. Much has been written about environment pollution, especially of air and water. The rise in incidences of upper respiratory tract infections and acute stomach ailments is widely accepted to be the undesired side-effects of economic growth and development. Regulatory bodies have been set up with mandate to monitor and control pollution by transport vehicles and industries through licensing. There has been significant improvement due to activism by both environmentalists and judiciary. This is good news towards mitigating pollution risk factor for spread of cancer. The efforts to evolve consensus about link between usages of crop protection chemicals have not been successful. This is because reliable body of field survey data is yet to be gathered, scientifically analysed and accepted by policy-makers at government levels. The nations are pre-occupied with feeding its populations. In our country, the focus is still firmly on sustaining the green revolution aimed at increased farm productivity through wider use of genetically modified seeds, chemical fertilizers, pesticides and weedicides. Beginning 1960s, chemical fertilizers and pesticides replaced manure and herbal pesticides on our farms. Urea and DDT became household names in our villages. We bought the white DDT powder and liberally sprinkled it with our bare hands on everything in sight: house flies, rodents, insects, cockroaches and pests on domestic animals in addition to all kinds of standing crops in every stage of growth. DDT was sold by regular grocery shops who wrapped it in old newspapers as they would spice powders. They, in fact,stored it in bulk in gunny bags alongside basic food articles. Crop protection became a household necessity for agriculturists. When they diversified into cash crops and ventured into horticulture and floriculture, especially jasmine farming, sophisticated pesticides entered our homes. Most of us were semi-literate hands: we handled and dispensed them without any expertise. Basic safety data-sheets were not included with their sale. If included, we did not actually bother to read, understand and follow the instructions. Most users involuntarily ingested traces daily throughinhaling of fine powders and sprayed vapours. For a few, they were convenient tool to commit suicide. The latter, however, don’t live to suffer from miseries of cancer, though. Our need to feed large populations has led us to innovate and adopt modern farming practises. Genetically modified and chemically treated or irradiated seeds are marketed by powerful multinational corporations in our country. Their marketing machinery rubbishes as false and unreliable all claims made by environmentalists and cancer prevention activists. Pesticides are widely used in agriculture and there are concerns that they could increase the risk of cancer. 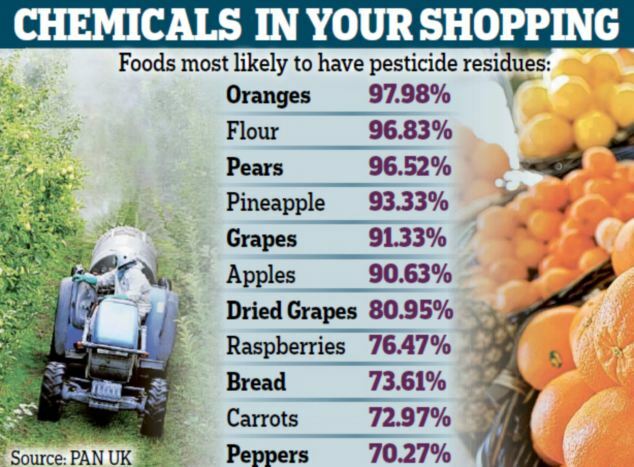 Some studies have suggested that pesticides could increase the risk of leukaemia, lymphoma, brain tumours, breast cancer and prostate cancer. But for now, the evidence is not strong enough to show a definite link. The United States Environment Protection Agency (EPA) has mandated pesticides registration and issued detailed electronic codes on federal regulations on tolerances and exemptions from tolerances of pesticide chemicals in food. While farmers and consumers in advanced countries are aware of both federal regulations and published field studies. They are increasingly agitating for stricter regulations. Activism to promote organic farming is gaining popularity. However, we are easily seduced into their indiscriminate use. Organic farming and environmental activism is elite pastimes in our country. During UPA-II, National Advisory Council (NAC) was packed with prominent anti-GM food and environmental activists to and advised the government. Under their watch, the Ministry of Environment and Forests refused to compromise with demands of industry and multi-national corporate interests. They paid for the folly: in the recent general elections, the voters categorically rejected policies perceived as hindrance for growth and prosperity. Five years ago, I endured a personal crisis: my younger son was diagnosed with a rare disorder of immune system which caused it to mistakenly attack normal body cells as foreign cancerous cells. 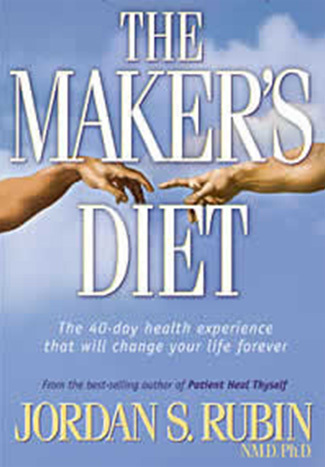 While living with him in the USA during his treatment, I came across a book titled Maker’s Diet. I used its dietary prescriptions to help him nurse back to health. Eat grocery store produce and processed foods treated with pesticides, herbicides, animal growth hormones, and antibiotics. Don’t forget hybridized, irradiated, and genetically altered foods. 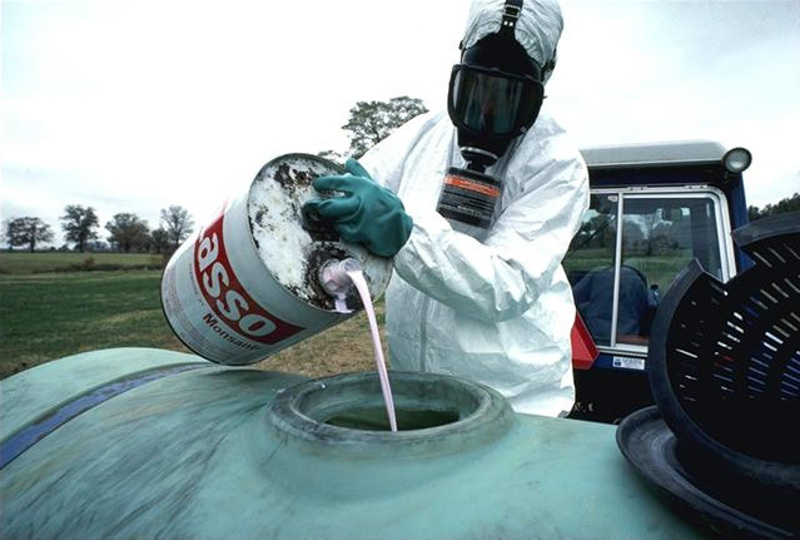 Pesticides and herbicides comprise one of world’s most deadly classes of chemical compounds. 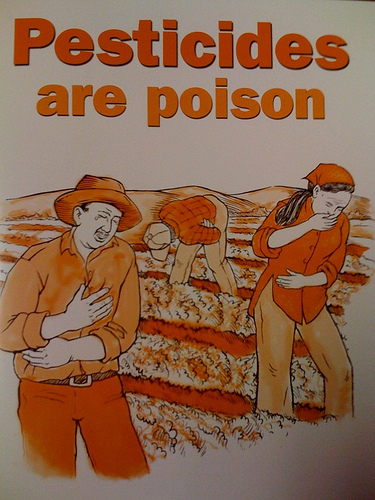 If a pesticide kills one thing, it probably kill, mutate, or seriously damage a whole host of other things. The problem with these compounds is that they stay on the fruit, vegetable or plant they were applied to. 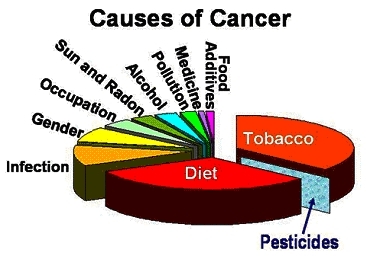 Most pesticides are known carcinogens. Some of them pose as counterfeit versions of the female hormone estrogen. These may promote cancer by stimulating estrogen receptors in the body. I reproduce below the picture of cover page of the book. It is worth its cost of USD15/-, if you want to learn more about how our growing food and eating habits have made us at once rich but sick! very informative article. I missed it for a year. Thanks to Philip Mudartha saab. 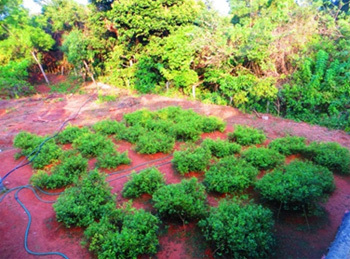 In the modern world cultivation without pesticides may be difficult, be it jasmine or arrack nut or other commercial crop. At few desperate cases people in coastal region end their life consuming that is easily accessible. Though side effects of pesticide usage are highlighted in media, we cannot prevent the usage! A good friend of mine, a classic teetotaler (Brahmin) passed away two weeks ago due to cancer at a young age. Being professor he was never into cultivation, no alcohol or smoking! Only veg food all his life! I must agree with author-Cancer strikes like a thief in the dark: unannounced and without any explanation. Very Educative article. But without Festicides nothing will grow due to fests. Hence very little chance to avoid festicides in the present climate which bears all sorts of virus to cause plants the infectious effects. I remember when we were samll this kind of trouble was there for paddy and vegetable plants.Then taking procession with the help of devoted priests arround was an essential feature against fests. Now medicine and God is perhaps watching the beauty. It is time Farmers revert to faith remedies so that health will also be protected particularly from stomach cancer.